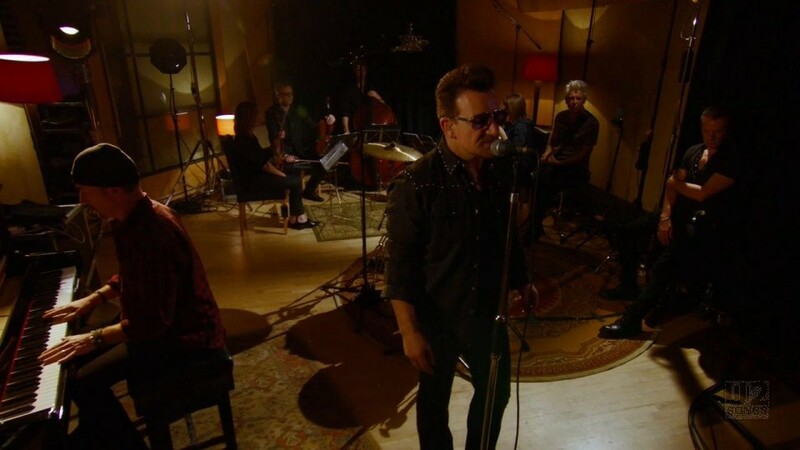 This is a video shot in studio of U2 performing “Every Breaking Wave”. The video was filmed for international broadcast and promotion of the song. The video was filmed by director Mark Fewell, for Two Foot Four Productions. 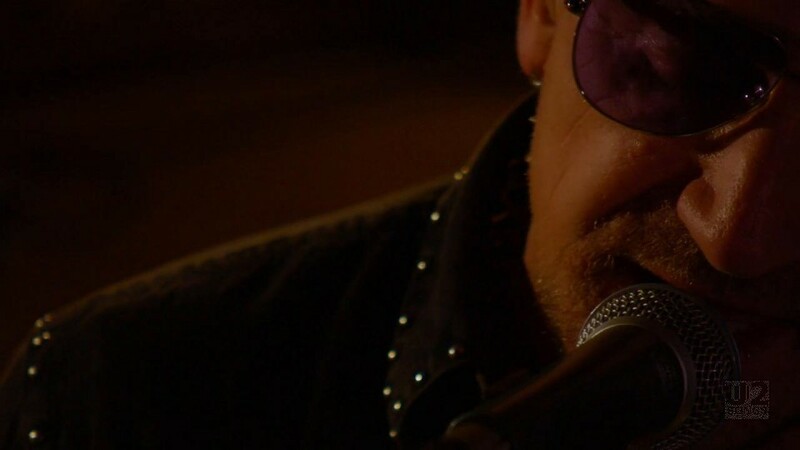 The video opens with a close up of the Edge’s hands playing piano. 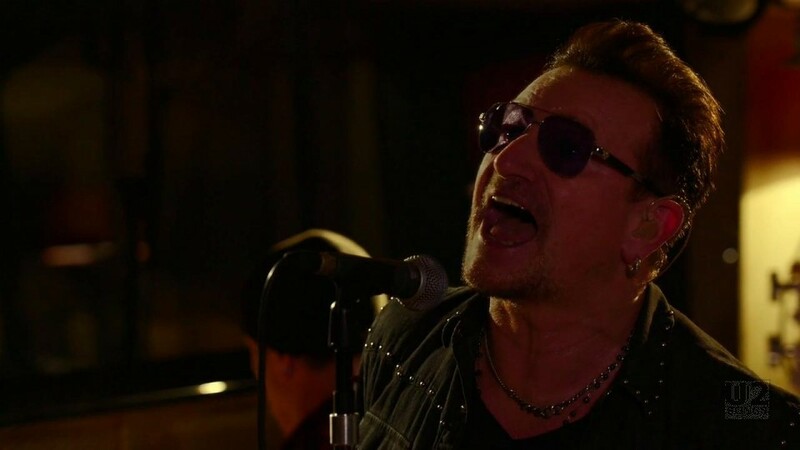 The camera pulls out and features Bono and the Edge performing the song by themselves for the first 1:45. 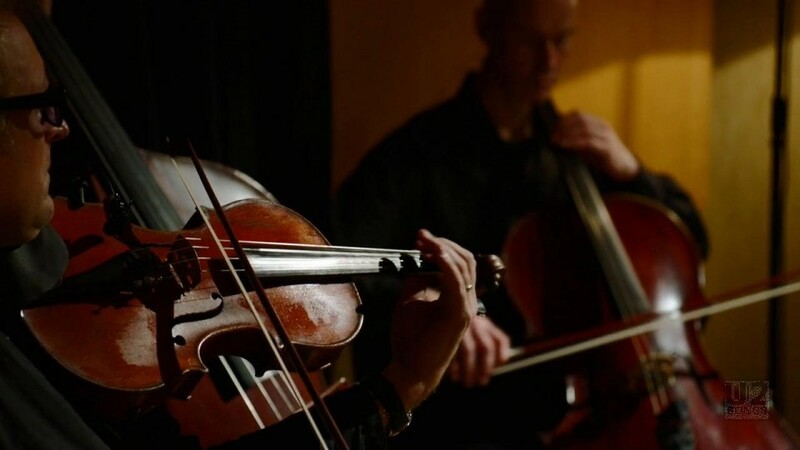 They are joined at that point by a number of string instruments. Larry and Adam join in the performance about 3 minutes into the song, building up to an incredible finish. 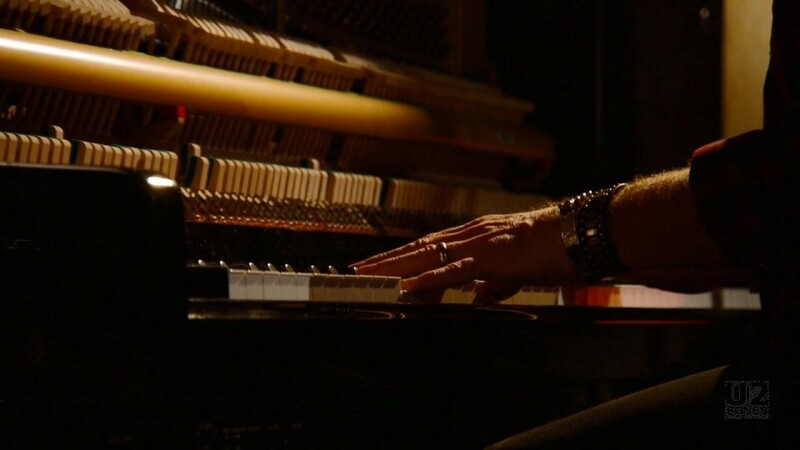 The video was filmed in Metropolis Studios in London on October 23, 2014. Footage similar to this video was first aired by 60 Minutes in Australia, although there the footage was mixed with footage of their own interviewer at various points. That version aired on October 26, 2014, just days after it was filmed. 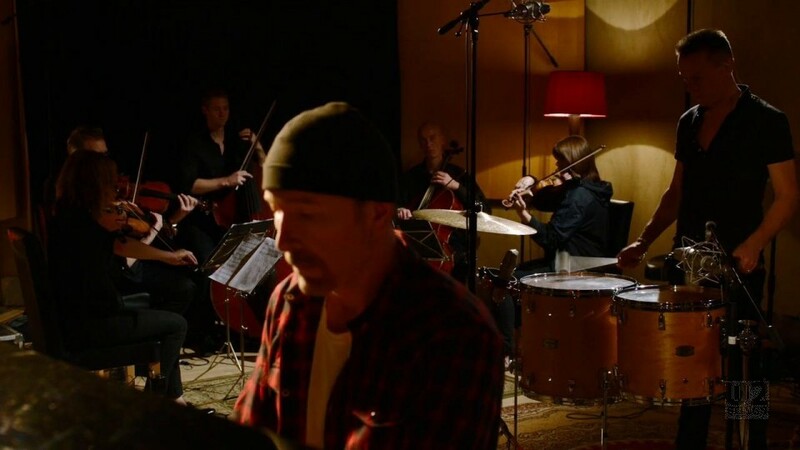 The footage was also shown on other broadcasts in the days that followed, but this was this edit of the video, titled the Power House Acoustic Version. The video was distributed digitally for promotion in some regions.